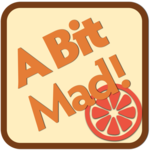 Party Games: A Bit Mad! Stuff that's just a bit mad. The best games if your party's getting a little quiet. 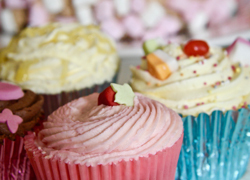 You may wake up the neighbours with some of these. Some fun with surprises and a few tricks.